Two players Mr. Backe coveted this season, Luke Rodgers and Jan Gunnar Solli, are still on the RBNY radar. Rodgers is expected here in January and another move for Solli will be made, once his contract with his Norwegian club expires at the end of this year. Austin Da Luz, a Red Bulls rookie taken in this year's college draft, has recovered from injury and is ready to show his stuff. I'd forgotten that this guy was still on the team. Not only has the first round home playoff date been announced, but the season ticket renewal info is out as well. Current Season Ticket Holders can renew now, with the general public sale starting on November 1st. With Vancouver and Portland joining the league, there are two more home games next season (from 15 to 17). Also, in spite of our team having three DPs on the roster, the ticket per game price has only increased minimally. Thanks Red Bull! Getting back to this coming Saturday's game @Philly, there are several RBNY starters who have picked up injuries this past week. Most troubling is that Chris Albright suffered a concussion against RSL. Also, according to Kristian Dyer, TH14 picked up a knock during training yesterday. With newly aquired Carey Talley still injured, Mike Petke newly injured and Roy Miller serving a one game suspension, it seems that Mr. Backe will have no choice but to start several reserve players. The Juan Pablo Angel saga continues! Angel has, for the past several weeks, told anyone who'd listen that he probably won't be back with RBNY next season. He stated this again this past Tuesday, on National TV no less. He one-upped that statement today, to Kristian Dyer, by stating, in no uncertain terms: "I know that I won't be a part of this team next year, for a fact." Also, Allen Hopkins claims today that JPA knew he wasn't coming back since the July All-Star break (there were rumors of a possible JPA trade back then). I'm a tremendous JPA fan and I would find his departure as hard to swallow as the next RBNY fan (specially if he winds up playing for another MLS team). Let's hope that something can be worked out. "Angel, the team’s beloved 34-year-old Colombian striker and captain says he probably won’t be back next season, which means that one of these big name players may very well be joining the Bulls. The word I’ve gotten from the organization is that fans are in for a VERY BIG surprise. I probably should pause that last sentence, but I’m too excited". 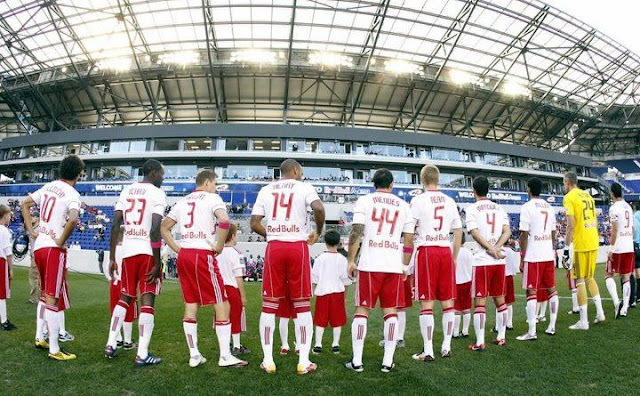 The Red Bulls have just lined up a major, major sponsor. "@Kdyer1012: RBNY: League source says that Red Bulls are set to purchase 20 acres in Kearny for a training facility." "@Kdyer1012: RBNY: Source says that facility was chosen with proximity to NYC in mind for club's youth teams. "We certainly hope this is the case, as Mr. Backe has declared a new training ground the club's major necessity. 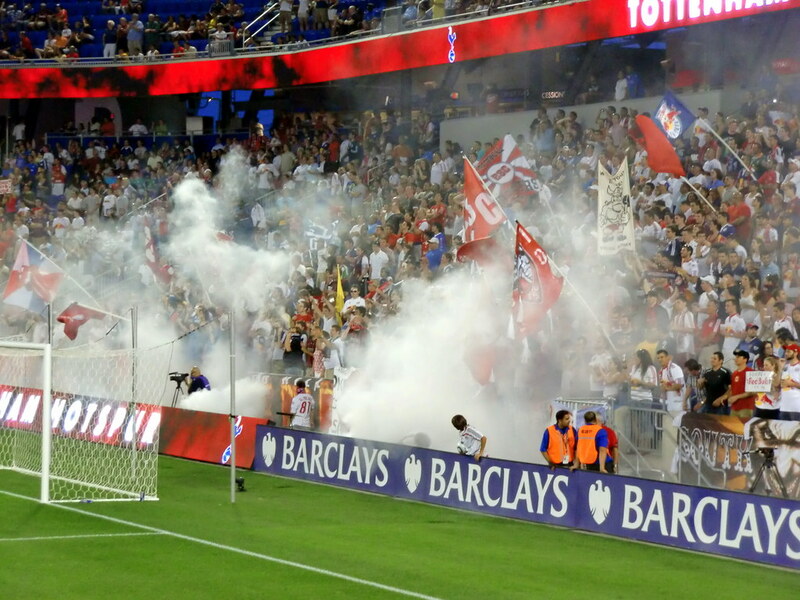 And, in case you missed it, there's this great article from a Swedish guy who recently visited his compatriot, Mr. Backe, and took in a game @RBA. It's in Swedish, but you can use the google translator and you'll get the gist. Some great pictures and videos linked, so check it out.